Dr. Steve S. Garvert, D.C.
Dr. Steven S. Garvert is Spring Creek Medical Center’s director, owner, and chiropractic physician. He graduated from Brigham Young University with a B.S. in pre-med. After receiving his doctorate of chiropractic degree from Western States Chiropractic College in Portland, Oregon, Dr. Garvert became nationally certified in 1999. 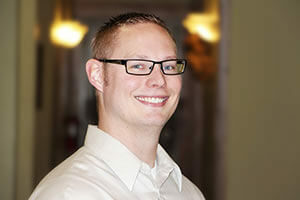 Since then, he has worked extensively in both patient care and research. Dr. Garvert specializes in chiropractic care, physiotherapy, therapeutic exercise, manual therapy, nutrition, spinal decompression, and massage therapy. 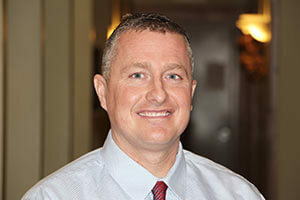 He also has several years of experience in treating whiplash and spinal trauma resulting from auto accidents. Dr. Garvert enjoys collaborating with his colleagues at Spring Creek Medical Center and takes great satisfaction in helping his patients. Tiffany was born and raised in Southern California before moving to Logan her senior year of high school. 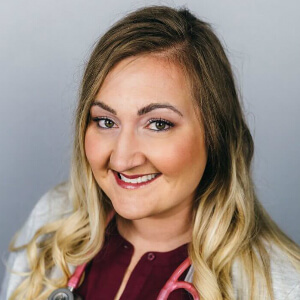 She went on to earn her RN and BSN at the University of Utah before graduating as a Nurse Practitioner from Maryville University. While attending school, Tiffany worked as a Registered Nurse for IASIS healthcare in SLC, Utah. Her husband’s career then moved them back to Cache Valley and she worked for Sterling Urgent Care in North Logan for 1 year before joining Spring Creek Medical Center. She is board certified in Family Medicine but focuses on her specialty in functional and alternative medicine and hormone replacement therapy. She focuses on healing the patient, rather than treating the condition they have been diagnosed with and likes to provide a non-narcotic approach to pain management. She has come to appreciate the alternative medicine model and an individual approach for healing. When not at work, Tiffany enjoys spending time with her husband Rod, and three sons Rodney, Colton, and Tayden. Her family loves living in Cache Valley and all the outdoor activities it offers. Megan Bressel, MPT, is Spring Creek Medical Center’s physical therapist. She received her Master of Physical Therapy in 1995 from California State University in Fresno, California. Since then, she has practiced physical therapy in several clinics across the United States and has volunteered as a therapist and educator in clinics in Auckland, New Zealand. Specializing in outpatient orthopedics and spinal care, Megan Bressel has a wealth of experience in a variety of therapies. Her expertise includes aquatic therapy, manual therapy, muscle energy techniques, physiotherapy, and more. She is widely published in medical journals and has been a guest lecturer in many forums across the country. She is incredibly happy to be part of the team at Spring Creek Medical Center! 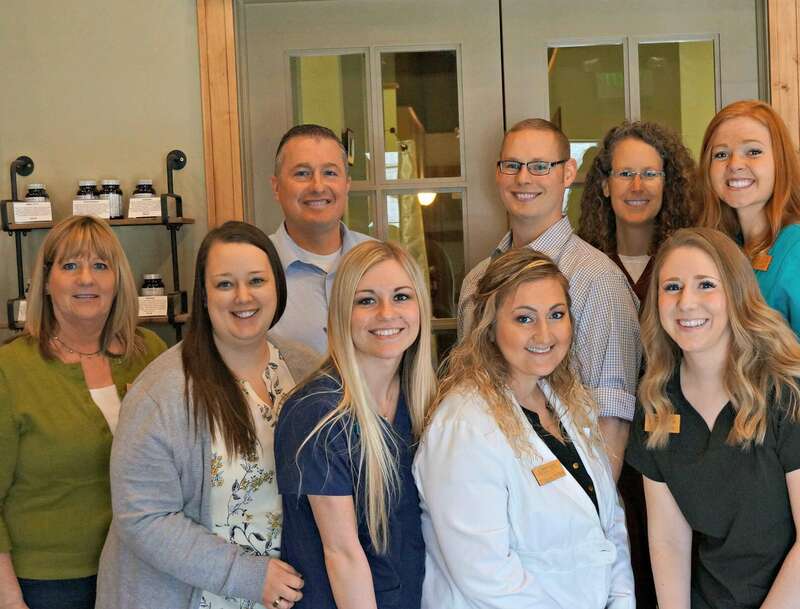 AJ Anderson graduated with honors with an Associates of Applied Sciences in the Physical Therapist Assistant Program from Salt Lake Community College in 2015. He has training and experience in manual therapy, myofascial release techniques, kinesio taping, aquatic therapy, and more, types of interventions. AJ has worked as a Physical Therapy Aide since 2007 in a variety of settings including inpatient and acute care, outpatient sports medicine, hand therapy, and pediatrics. He is very personable and enjoys the outdoors, mountain biking and being with his family. Native to Cache Valley, Rachel has been a Licensed Massage Therapist for over 13 years. She graduated from the Utah College of Massage Therapy in 1999. 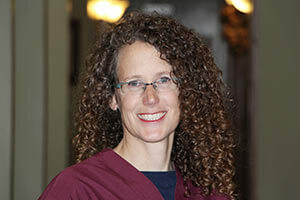 She enjoys working with other health care providers and giving patients the best possible education and treatment plans. Experienced in many modalities, her areas of massage emphasis include trigger point, injury, deep tissue, neck, and sciatic pain.